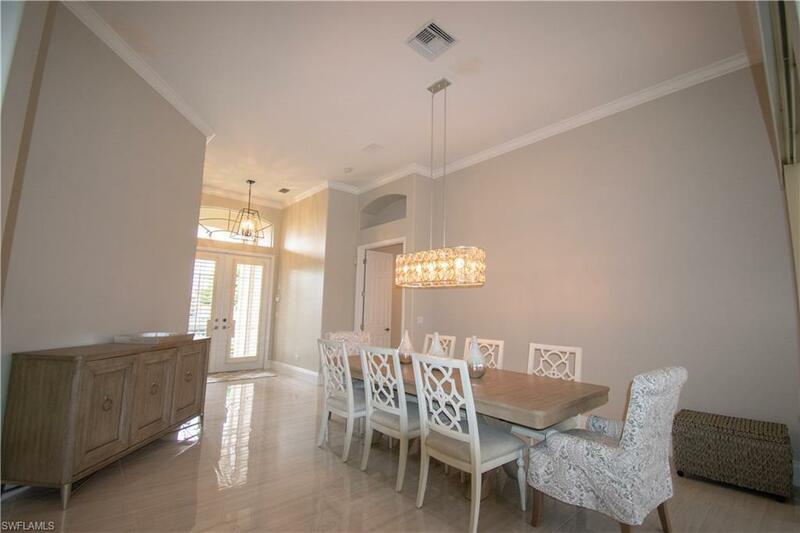 405 Flamingo Ave, Naples, FL 34108 (MLS #219007397) :: Clausen Properties, Inc. Walk 6 blocks to the beach! Beautifully and completely updated sophisticated yet comfortable decorating in a calming pallet of dove gray. 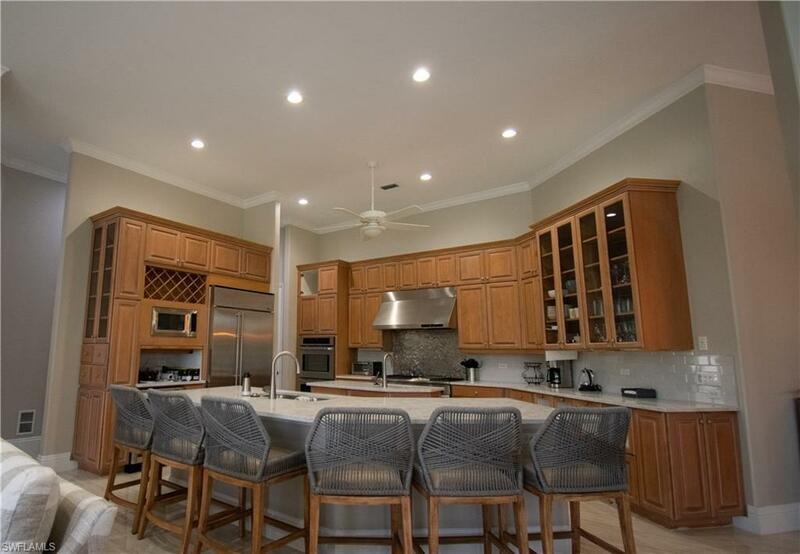 Oversized gourmet kitchen with a six burner and griddle gas stove and stainless steel appliances. Expansive quartz Island overlooks the large family room with the beautiful mitered window with backdrop of the sparkling natural waterway! 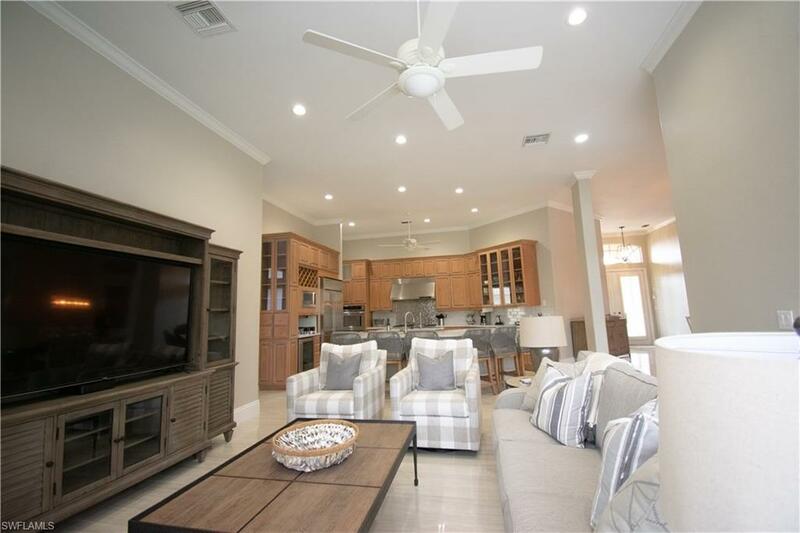 Spacious Dreamy first floor master suite with fabulous master bath with jacuzzi tub and separate shower. The second floor has two bedrooms with a full bathroom and a screened lanai with grand views of water and sunsets. Private pool with new picture window screened enclosure, Located in Vanderbilt Beach. 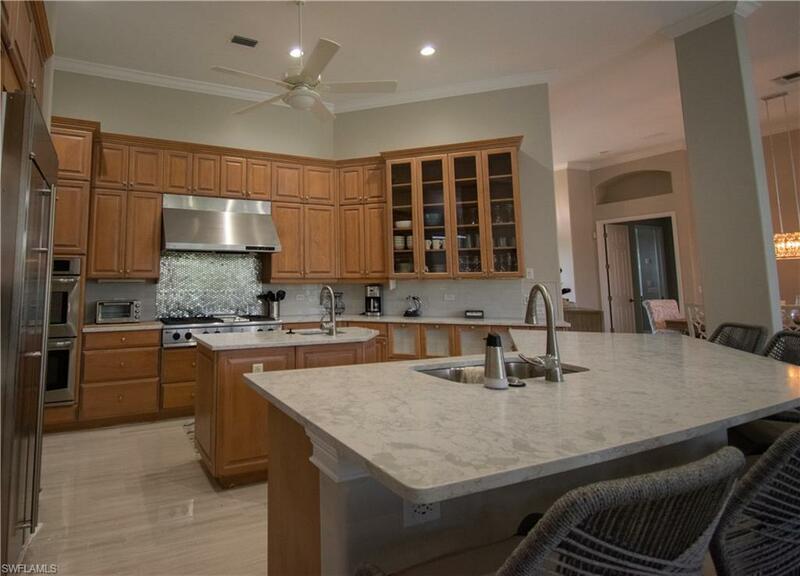 So convenient to shopping, fine dining, white sugar sand-beach and just minutes to the gulf by boat. Fish off the 2 boat docks!